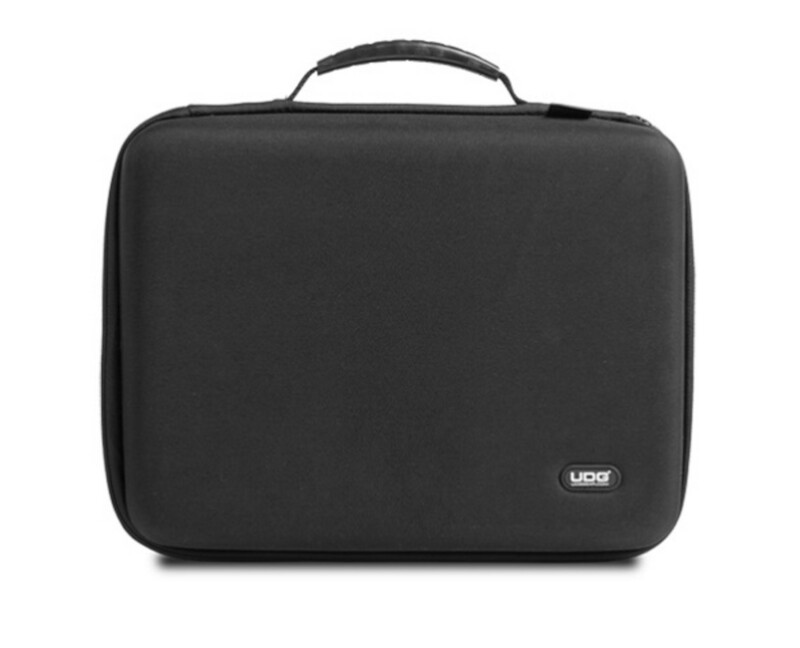 If you missed out on UDG’s case release a month ago, check it. 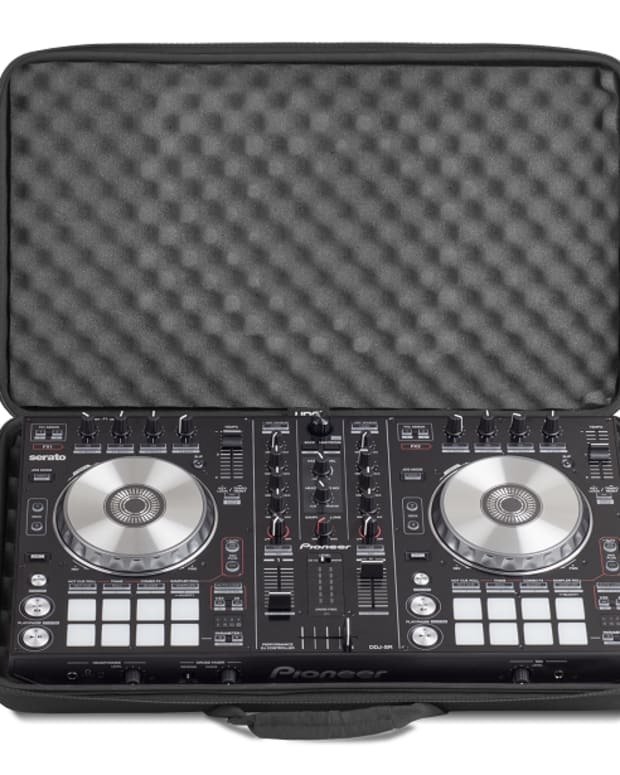 Double-up protection with the Creator DIGI Hard Case. Tough enough for slips, trips, and spilled martinis, you can travel easy knowing your babies are taken care of. Constructed from durable, lightweight, compression-moulded EVA material with a laminated Nylon exterior, UDG’s hit us with one badass case. 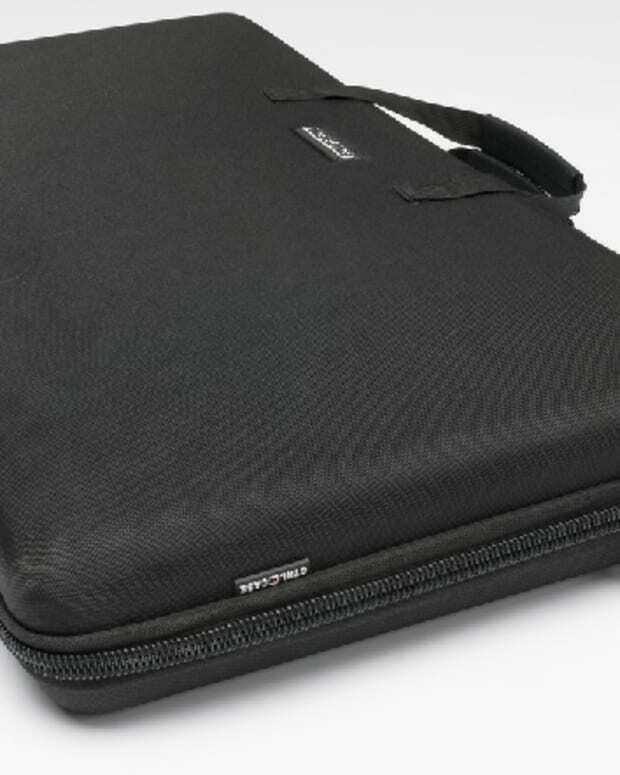 With reinforced sides, hard corners, an inner mesh lining, and tough rubber handle, this thing could take the Office Space treatment without a scratch. 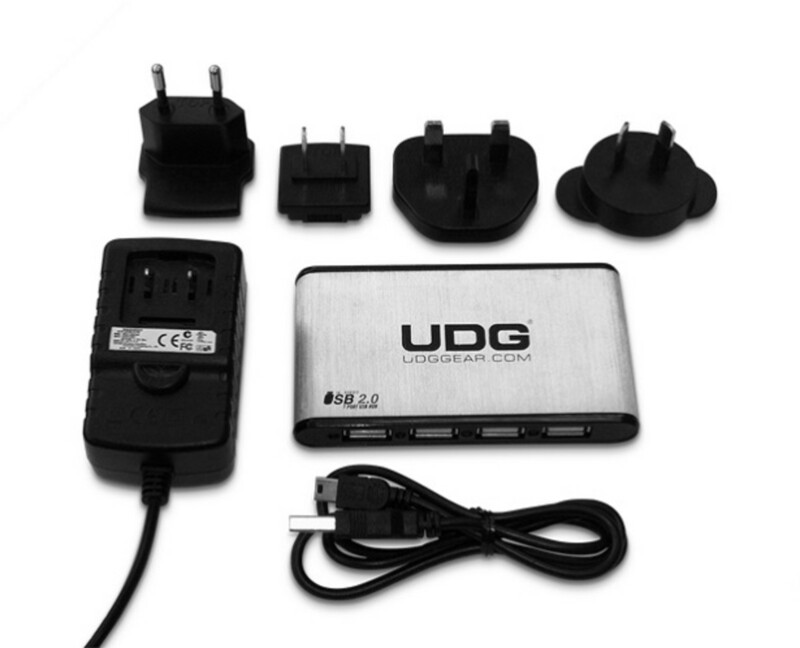 With the unit you also get a powered ultra-slim aluminium 7-port USB 2.0 Hub, a 5V/2A power adaptor with 4 exchangeable adaptor plugs, and an 80cm USB 2.0 cable. The port itself transfers data at 480 Mbps and it lets you individually control each device… nice! 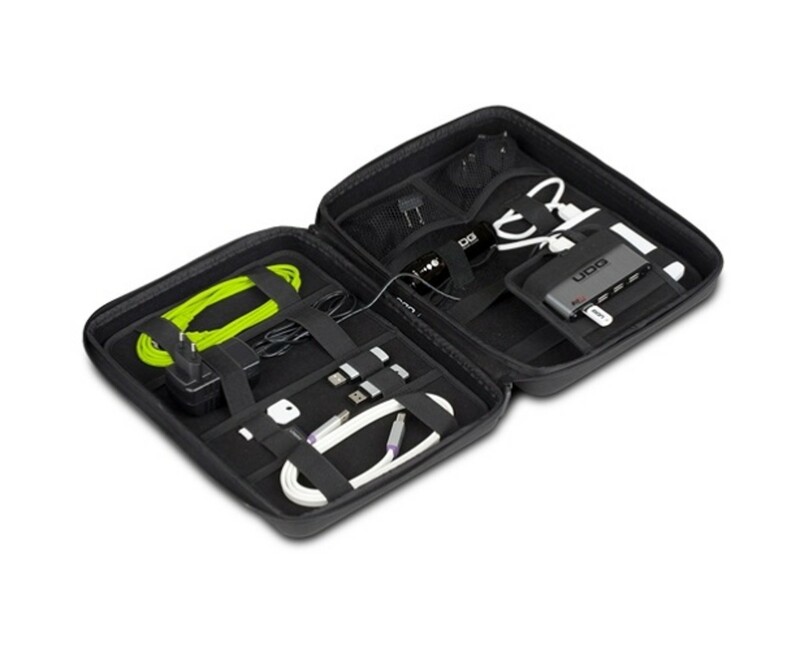 The unit fits 2 external hard drives, USB sticks, SD Cards, cables, adaptor, and flashlight with room to spare. 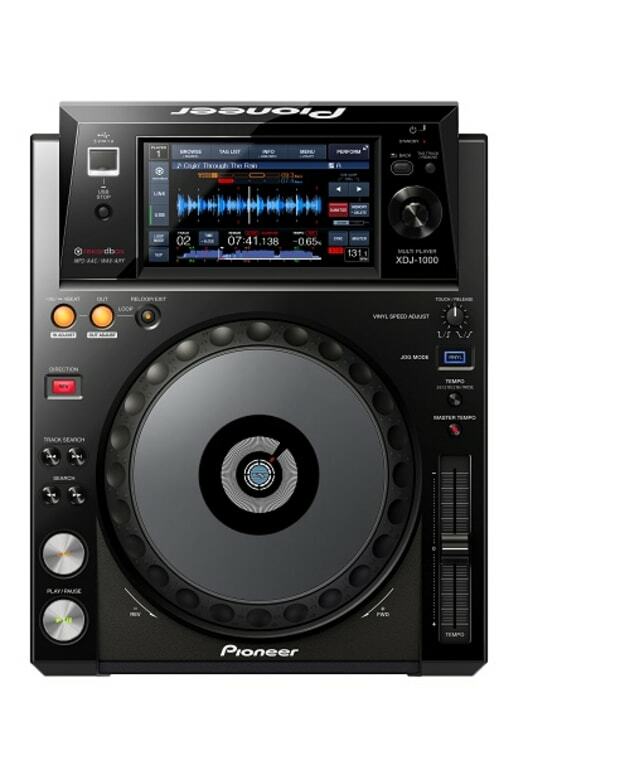 The Creator DIGI Large retails for $79.95 at UDG’s official website. Mixware Releases CTRL Series Cases For Your Controller!